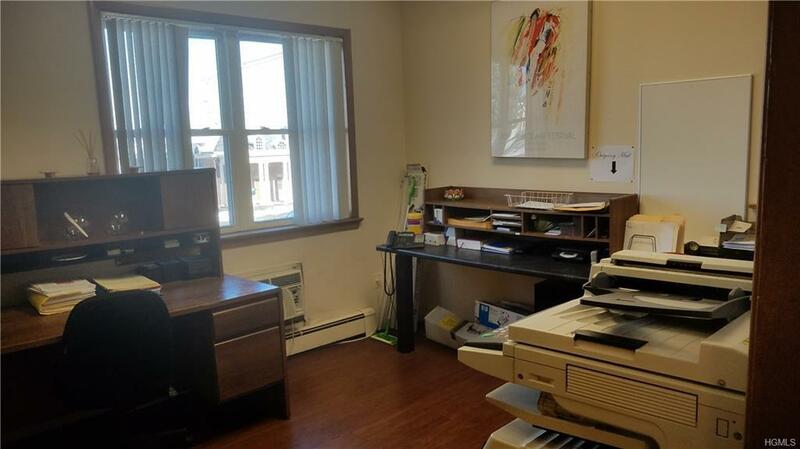 Location, location, location..... FIRST MONTHS RENT IS FREE...Great opportunity to lease a main floor move in ready professional office building with three separate offices one with its own rear entry way and private bathroom. 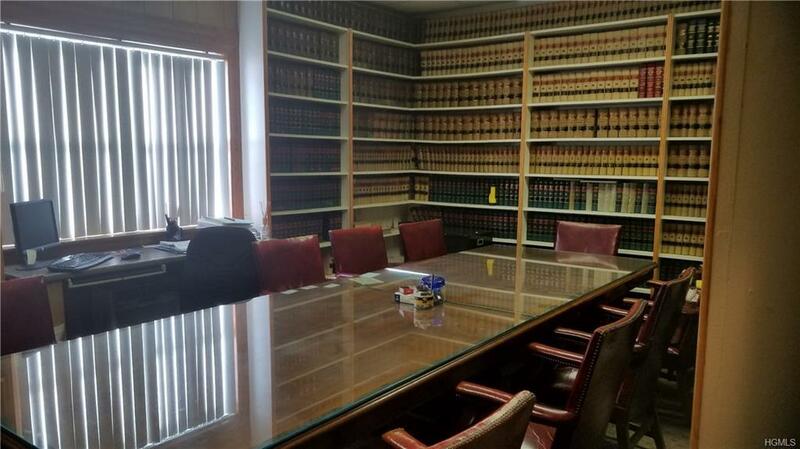 In addition there is a waiting room, reception area as well as a conference room and another bathroom. 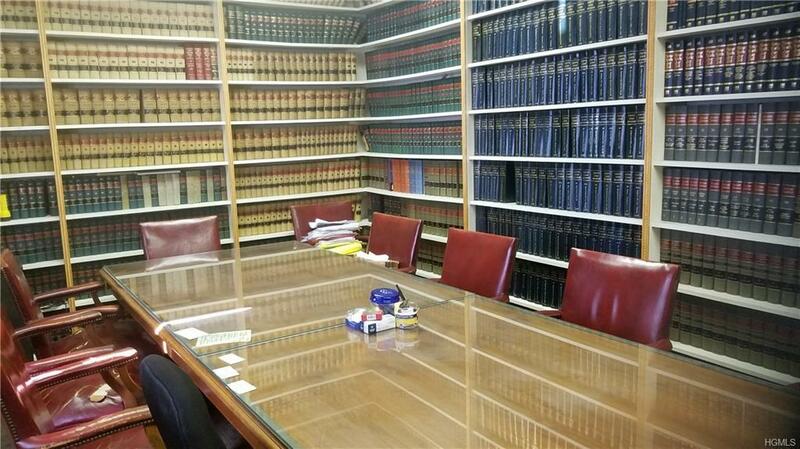 Law office, Medical Facility, Doctors Office, Insurance or Realtors all should seek out this property. Easily accessible to all areas of the county. 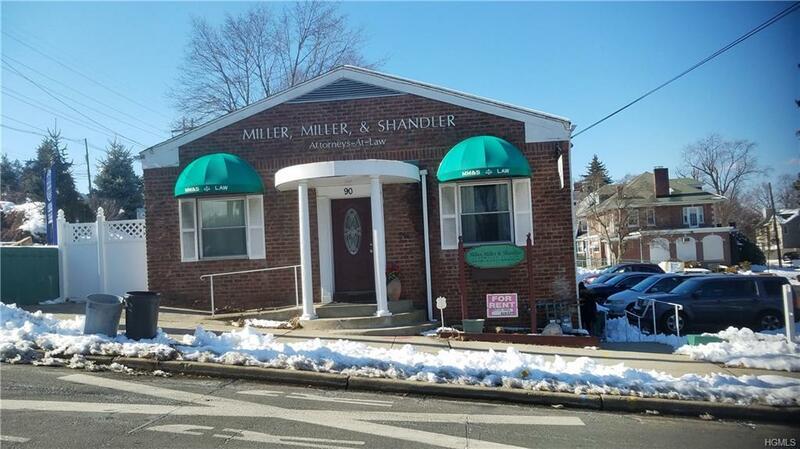 Building offers ample parking in parking lot for all your staff and clientele.